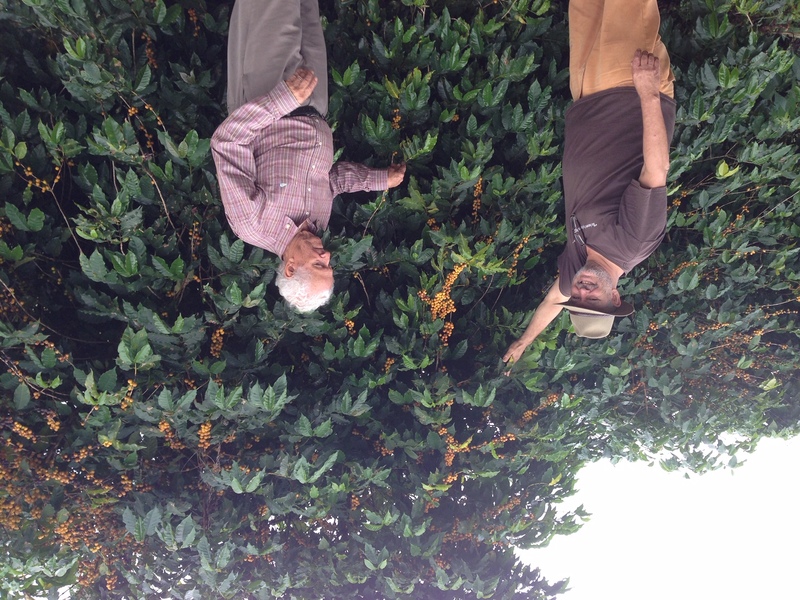 Fazenda Esperança has been in the family since 1969. 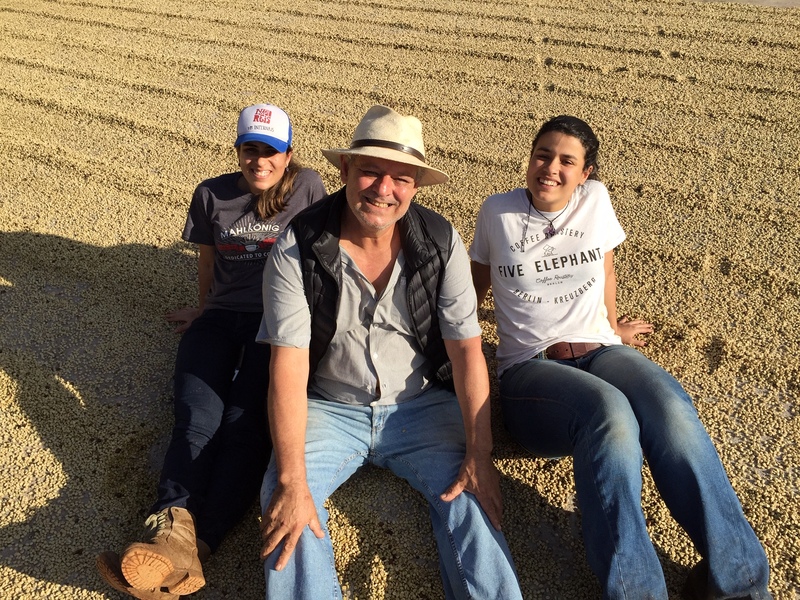 Bruno is a 4th generation producer, the son of the first owner who passed away in 2015, leaving him half of the farm. 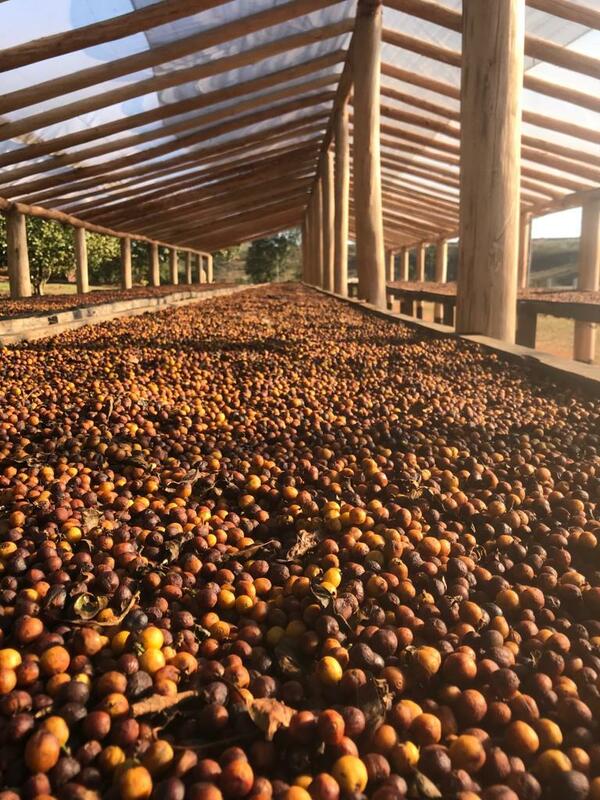 The coffee was picked under a full moon, between 6 PM and midnight, and dried on covered African beds for 22 days. 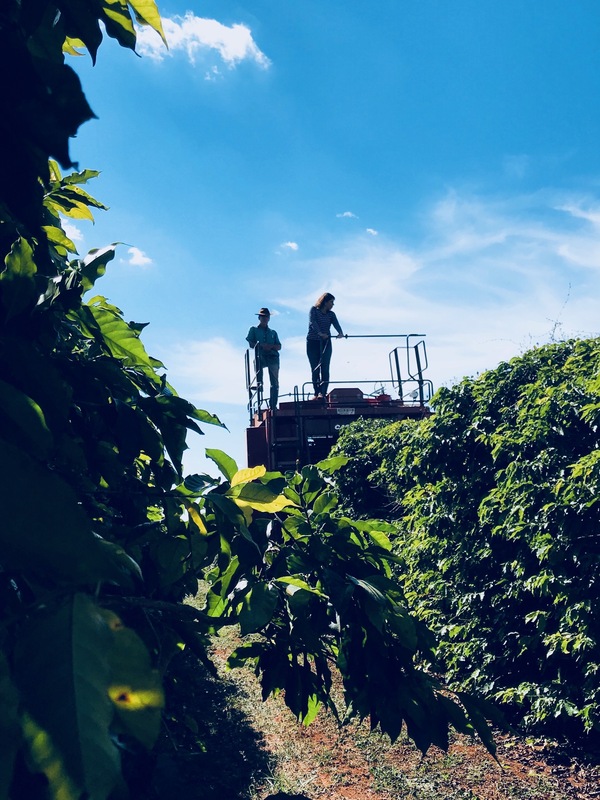 Fazenda Esperança has been producing high-quality coffee since its first harvest in 1978. 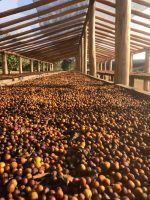 The coffee is 100% dried naturally on African beds or concrete patios, without machines. The coffee is raked on the patios, which are always shaded as the producer believes that slow drying improves the quality of the coffee.